How Can an Escrow Repair Holdback Help Homebuyers and Sellers? Have you ever heard of an escrow repair holdback? Here’s how it works and how it can help you out. How Does the Appraisal Process Work When Buying? 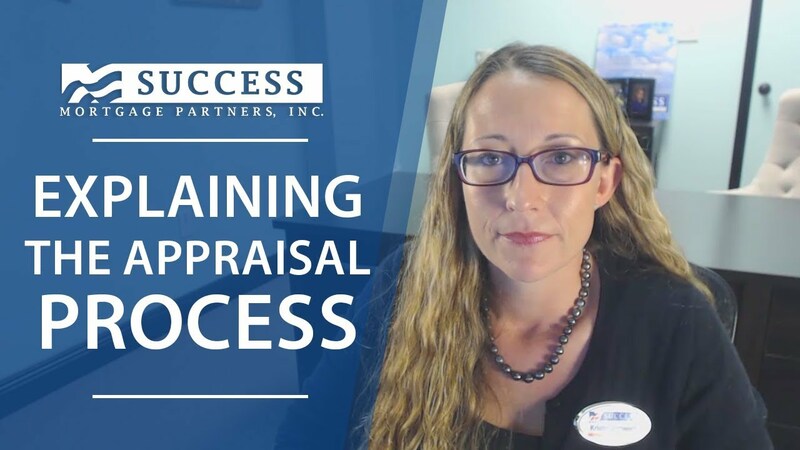 When do you get appraised? 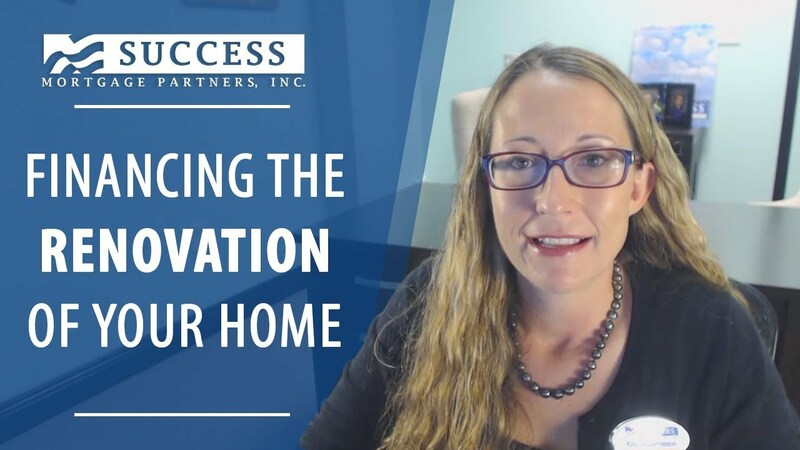 How Do You Finance Home Renovations? If your home is in need of renovation, there are loan programs designed to make that process possible for you. 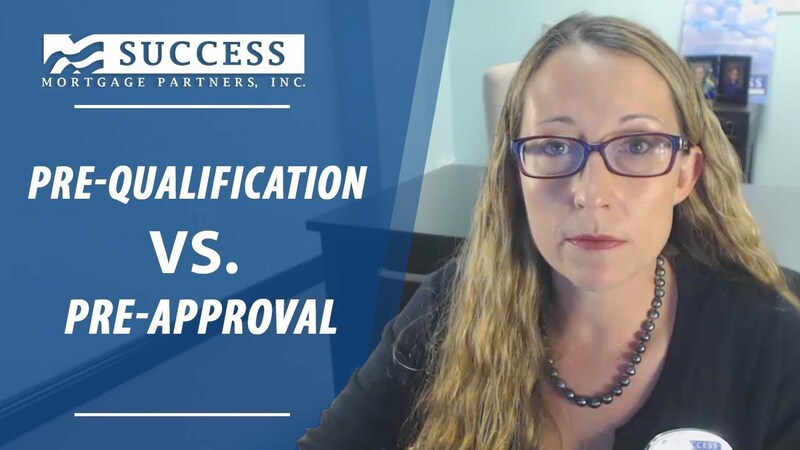 Which Is Better: Being Pre-Qualified or Being Pre-Approved? What makes a pre-approval letter so important? 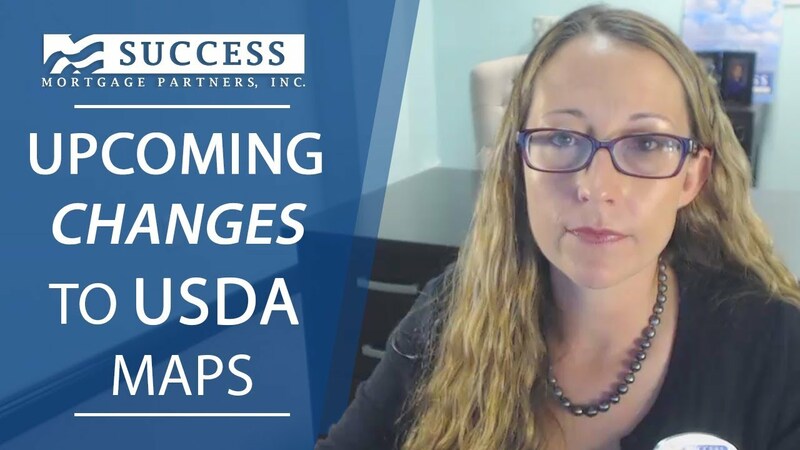 Will the Upcoming USDA Changes Affect You? Major changes are coming to how the USDA will approve loans. Here’s what you should know. What Are the New Loan Limits for 2018? Today I’d like to discuss the new loan limits for 2018. Real Estate Mastermind Strategy Class! You have an awesome opportunity to learn strategies that will help you take your business to the next level!! Join us on Tuesdays for strategy class with Scott. He shares the latest marketing strategies & interviews top agents around the country, sharing tips that will dramatically impact your business! What Is Sandy Tolen's Role on Our Team? What Credit Scores Are Needed for Loans? How Do You Qualify for a USDA Loan? What Happens to Your Loan After You Close? How Exactly Does Closing Day Work? What Does the Mortgage Application Process Look Like? What Mortgage Programs Are Out There for First-Time Buyers? How Much Money Down Is Too Much? How Does Your Employment Status Affect Your Mortgage Application? Why Is It a Bad Idea to Cosign on a Loan During the Mortgage Process? Appraisals vs. Inspections: What Are They? Why Refinance Now When Rates Are on the Rise? Which Factors Affect Mortgage Interest Rates? How Do You Finance Your Second Home? What’s the Relationship Between Mortgage Interest Rates and Payments? What Happens If You Switch Insurance Providers Post-Closing? Success Mortgage Partners, Inc. is dedicated to the highest levels of customer service. We take mortgage compliance seriously. Consumers wishing to file a complaint with Success Mortgage Partners, Inc. regarding their experience may complete the Consumer Complaint form and submit electronically. Complaints will be acknowledged by our Complaint Resolution Officer within 10-15 business days, however some may take longer due to the nature of the complaint.